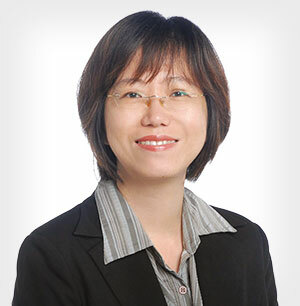 Pei Nee Yong is the Life/Health Chief Underwriter in Gen Re’s Singapore office. She provides underwriting and claims support to Gen Re’s clients in South East Asia and India. She is also involved in product development, client training, client audits and other projects. Prior to joining Gen Re in 2000, she had accumulated vast working experience both with direct and reinsurance companies, being heavily involved in underwriting, training of clients and project works. Insurance - An Asset or Expense?